MicroPython — MicroPython is a subset of the Python language and was developed specifically for microcontrollers. If you’re not a fan of online editors, I’ve had success with the mu editor for creating MicroPython programs. 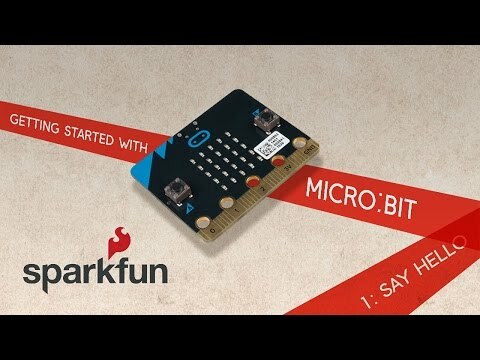 C++ — The micro:bit is mbed-enabled, which means programs are compiled to a .hex file that you copy and paste into the root directory of the micro:bit, which enumerates as a mass storage device on your computer. It’s a pretty seamless and slick process, and if you want to get your hands dirty with C++, you can use the mbed “Compiler” editor to write code for the micro:bit. The micro:bit was built for the classroom, and teachers have seen some success using the board in their classes. However, that doesn’t mean it’s not fun for nonstudents. It’s packed with sensors and features that make building projects engaging and straightforward.